Just when you thought the sexiest songs of the decade would be fresh off the 'Fifth Shade' OST, Lana Del Rey goes and throws a spanner in the works! The American singer-songrwiter has teamed up with Canadian megastar The Weeknd, who's no stranger to sultry music having released 'Earned It' to support the first 50 Shades movie. 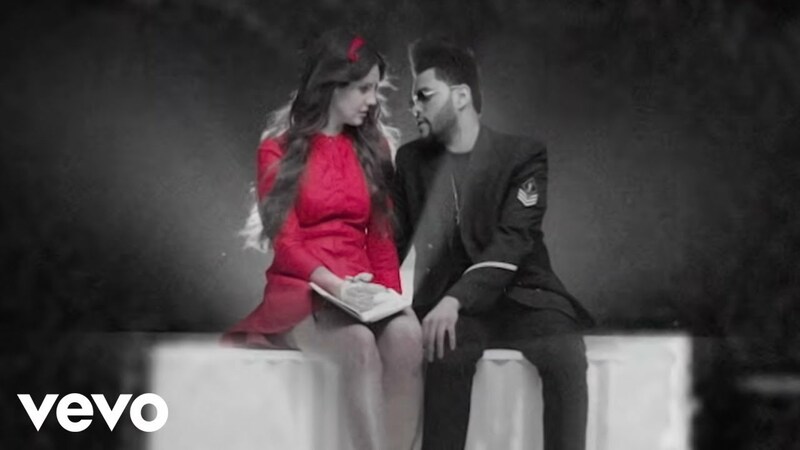 While 'Lust For Life' definitely has a slow, catchy melody, we're more hooked by the singers' chemistry in the promotional video - considering The Weeknd is in a very public relationship with Selena Gomez. 'Lust For Life' is the title track for Lana's fourth studio album, which is expected to be released in late May 2017. > Download Lana Del Rey's 'Lust For Life' on iTunes.